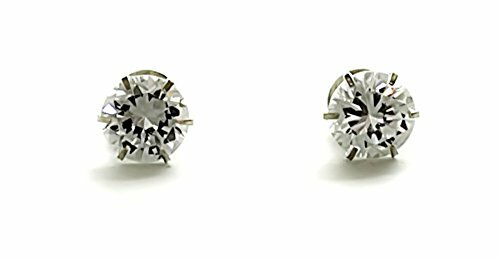 An Elegant Single Stone Cubic Zirconia Solitaire studs made in 925 Sterling Silver with threaded Screw for durability & strength. 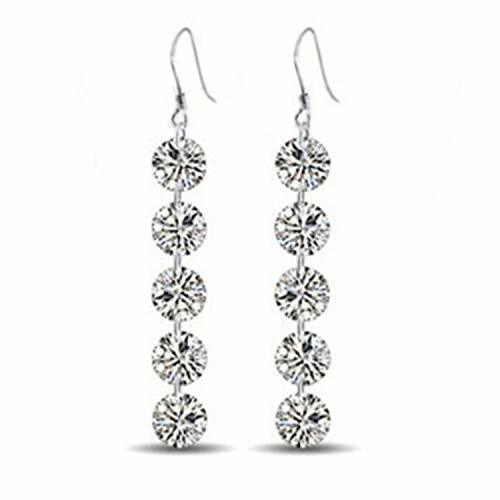 The onset of February sees ‘love is in the air’ but finding your sweetheart the perfect gift and the anticipation of an utterly dreamy day has everyone starry-eyed. 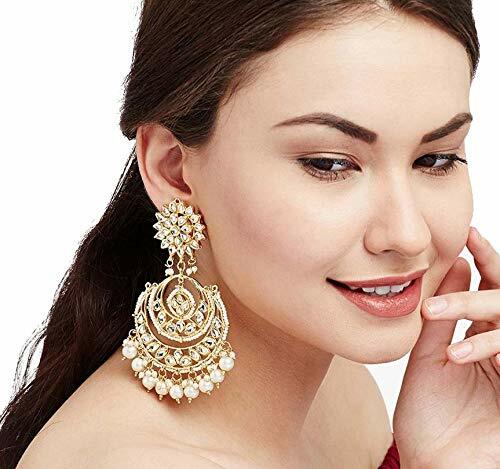 This Sukkhi Eye-catchy Round Cubic Zirconia Rhodium Plated Earring for Women made of alloy is the right gift – romantic, meaningful, pretty, and fitting within a budget for him/her. 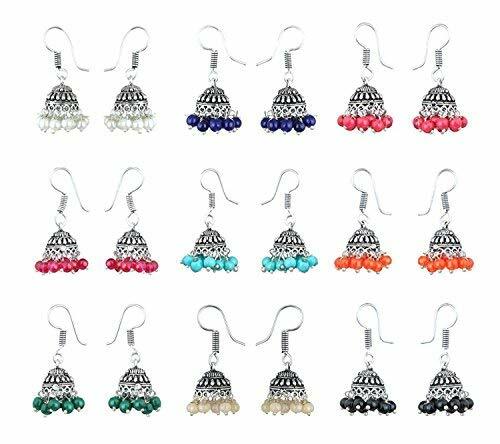 Waama Jewels Multicolor Silver-Plated Combo Of 9 Jhumki Earrings For Women â€ Product:- Earring â€ Type:- Combination Earring â€ No. 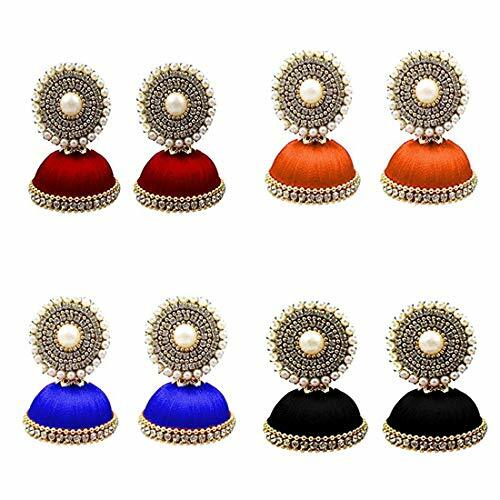 Of Items :- Nine â€ Stylish Earrings â€ Designer Earrings â€ Model Number : WJC47 â€ THE PRODUCT COMES IN PERFECT PACKAGING. 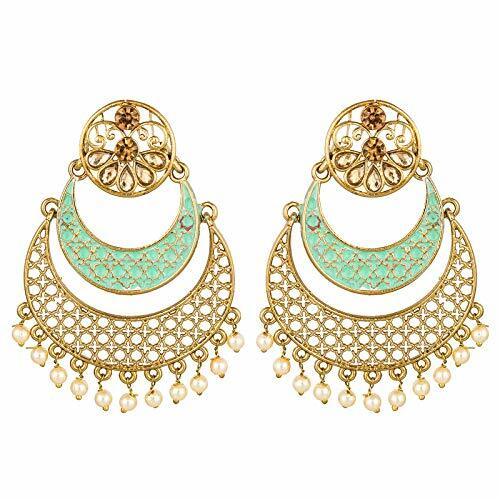 Designer and Trendy Earrings from the house of Waama Jewels, perfect for all occasions. 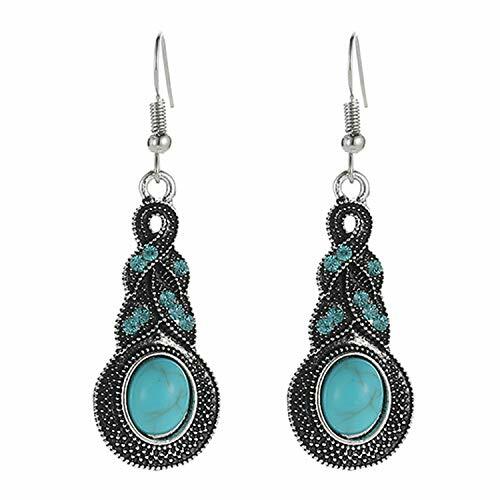 The onset of February sees ‘love is in the air’ but finding your sweetheart the perfect gift and the anticipation of an utterly dreamy day has everyone starry-eyed. 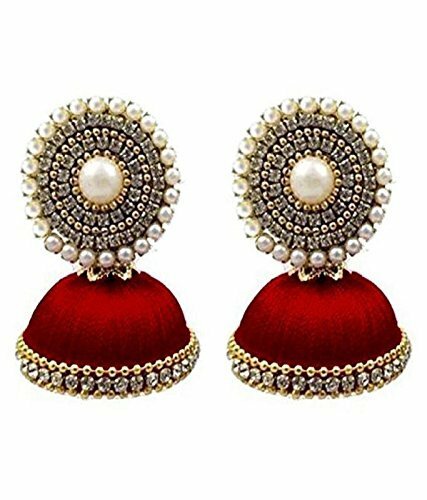 This Sukkhi Modern Tribal Artificial Stone Rhodium Earring for Women made of alloy is the right gift – romantic, meaningful, pretty, and fitting within a budget for him/her. The onset of February sees ‘love is in the air’ but finding your sweetheart the perfect gift and the anticipation of an utterly dreamy day has everyone starry-eyed. 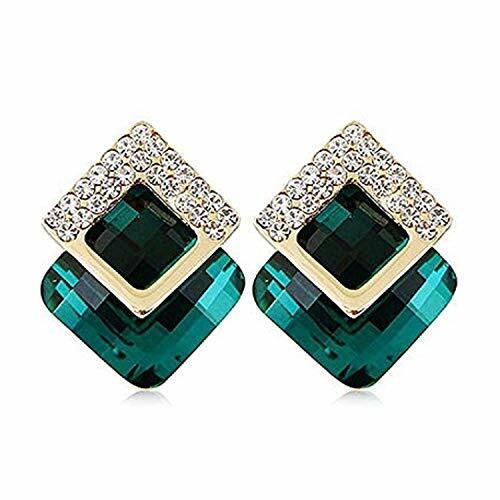 This Sukkhi Trendy Green Crystal Gold Plated Earring for Women made of alloy is the right gift – romantic, meaningful, pretty, and fitting within a budget for him/her.